This is an interesting take on the "spooky" tech issues that arise for visitors at Gillette Stadium. 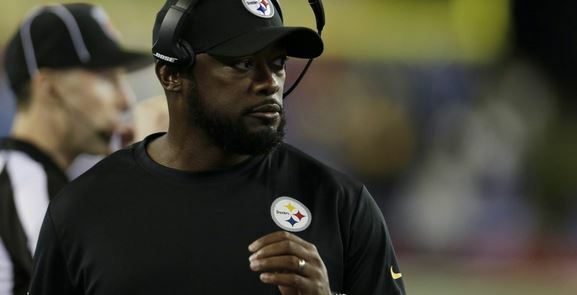 An article on the Pittsburgh Steelers official team website insinuates that the New England Patriots may play games with the communications systems, because the audio communications problems come and go depending on if someone important is around. It’s not an official release from the Steelers, but you have to believe the writer (Bob Labriola) had the blessings of team officials.